We are always happy to have you as our guests. Feel free to be at home with us. There are several events that typically line every few months, outside of regularly scheduled operations, which help to add engagement for our members. Children are the stepping stone to a great nation and world and as such, we ensure that there always exist programs that cater to their well-being. Highlighting our commitment to our little ones and the community to which we serve, is our well-known, well-respected basic school. St. Elizabeth Parish was one of the first missions assigned to the Passionists upon their arrival in Jamaica in 1955. It is located in an inner city setting. The neighbourhood has a high rate of crime and drug abuse. Attached to the church is a basic school for the little ones in the neighbourhood. It offers a safe haven for the children as well as a good foundation for later education. Each day the students receive a nutritional lunch, and have recreational activities with their peer groups. The faith community at St. “E’s” has had a positive influence on the local neighbourhood. People feel safer so long as St. E’s is there. Pastors and Parish members have worked hard to reduce the crime rate and make the area safer. 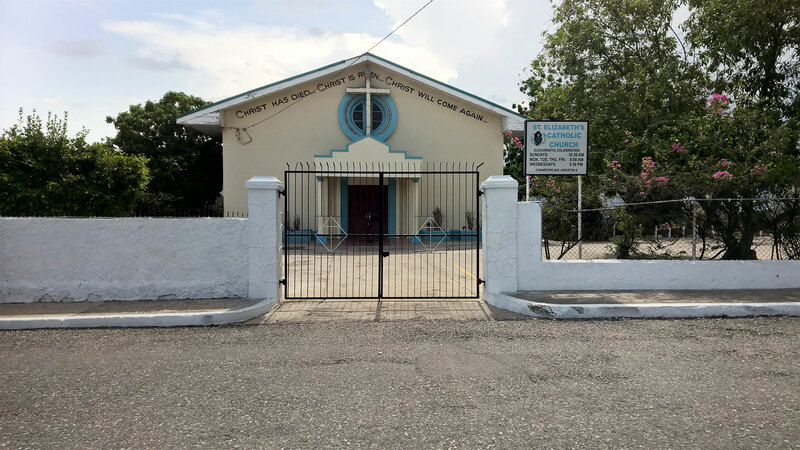 St. Elizabeth became a Formation House in the 70’s and 80’s while candidates attended the University of the West Indies and St. Michael’s Seminary. It also became famous for its dynamic liturgies on Sundays. It was a favourite site for Jamaican Spiritual Crusades. When Fr. Bertram Chin, C.P. was made the first Jamaican Provincial Vicar, he relocated the Superior’s Headquarters from Mandeville to Kingston at St. Elizabeth. His successor, Fr. Kingsley Asphall, C.P. 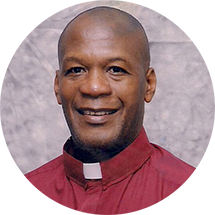 the second Jamaican Provincial Vicar retained headquarters there also. Michael Rowe, C.P. was one of the Vocation Candidate that made their Pre-Novitiate experience at St. Elizabeth. OUR PASTOR: Father Richard Award, C.P. A former US Marine, Fr. Richard Award came to Jamaica in 1985, where he was a missionary for 18 years. He spent some of that time as Pastor of St. Paul of the Cross Cathedral Parish in Mandeville. 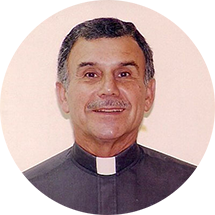 He was ordained in 1990. He knows most of the roads in Jamaica. In fact he is used to traveling regularly to Our Lady of Hope Parish, Williamsfield, to give special attention to young children in its Basic School. Presently he still continues to visit the Mustard Seed Home, in Spanish Town. Basic School: 1 Ransford Ave.